So it seems the Frozen themed party is still going strong, we have had 3 bookings in the last 3 days! 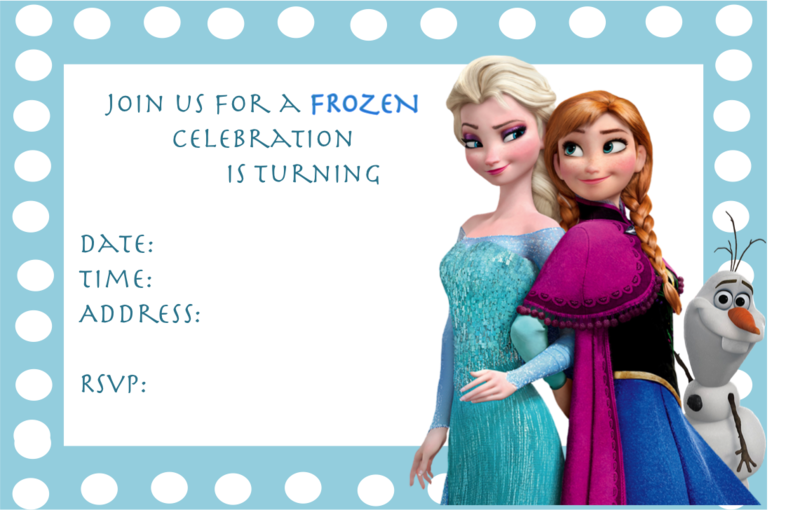 Here are a few ideas, hints and tips when throwing a Frozen party. You can do all sorts of fun things for this theme. How about handing out a wand or tiara with party details on or download ours for free here. When Styling this party you can choose anything Aqua and the kids automatically think Frozen! I have seen aqua plastic plates available in the Reject Shop for $2 a pack. If you would like the characters featured on plates, cups and napkins Big W have a Frozen range which are around the $3 mark for a pack of 8 plates, cups etc. Snowflakes and silver baubles are a gorgeous addition to this party and why not collect a few tree branches from outside to pop in a vase to hang these from and voila you have a table centrepiece. For runners you can use wadding to create snow or how about scattering cotton wool balls as snowballs. We have done many Frozen parties and a favourite craft at all of them is Elsa’s Plait. Cut 20 strands of wool a meter long. Lie the strand of wool out straight and pop a hair tie over one end. Move the hair tie to the middle of the pile of wool and tie the wool in a knot to secure the wool onto the hair tie. Now plait the wool as you would hair, when you get to the end put another hair tie in it to secure the plait and hey presto you have yourself an Elsa Plait. For the extra bling have a pile of sticky jewels and different coloured ribbon for the kids to decorate their plait. Keep the take home gift small and simple. How about some bubbles with a small wand attached or a small Frozen themed cookie (this could be set up as a craft for the kids to decorate and then at the end of the party you package up for them to take). A few other ideas, white (Olaf), aqua (Elsa) and purple (Anna) playdoh for the kids to create their own Frozen Characters at home or a DIY Olaf kit. Marshmallows, pretzel sticks and choc buttons in a cello bag finished off with a personalised tag and an aqua ribbon of course.